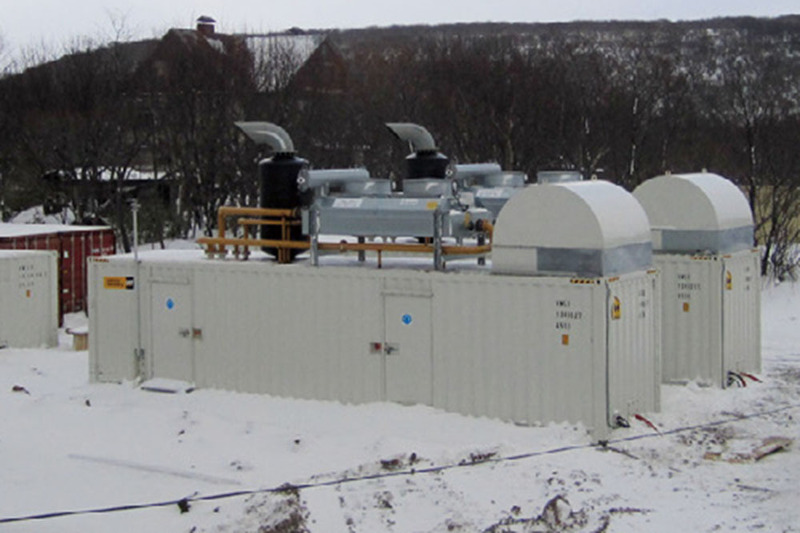 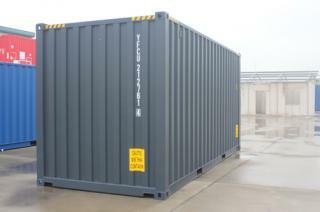 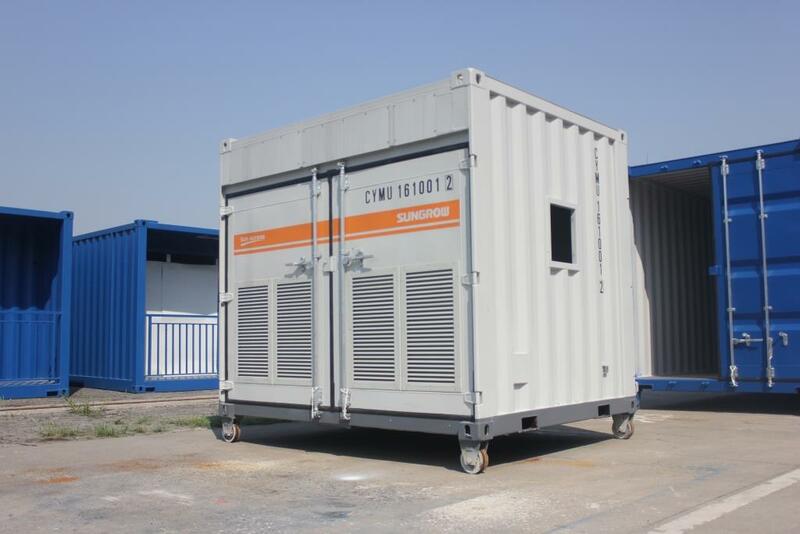 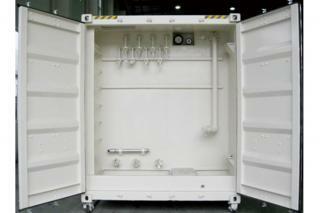 Power Generator Container is used for installing the electric generator, and forming the portable power supply. 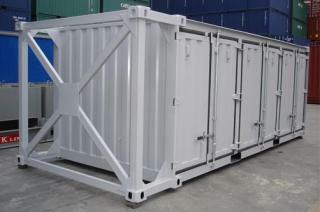 The designed supporting capacity various from 20T to 60T. 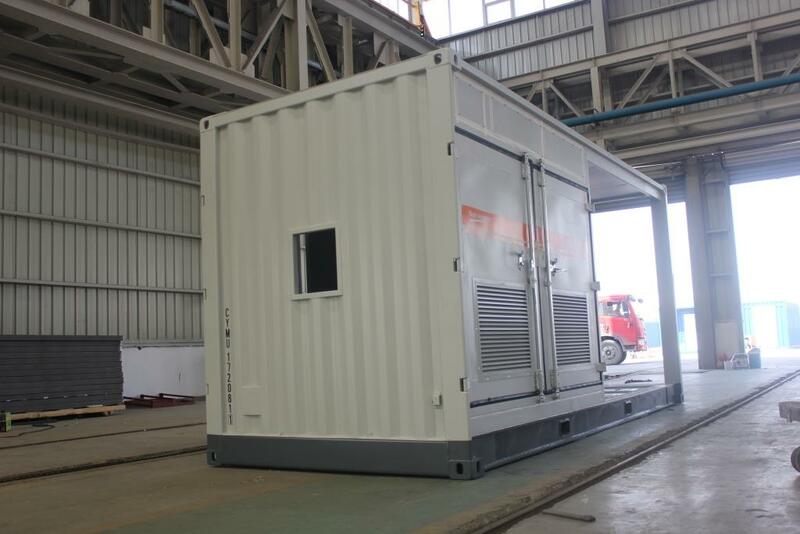 It goes through mechanics checking and load bearing experiment, and can meet the operating requirements of large electrical equipment, such as installing, transporting, maintaining and ventilating etc.. 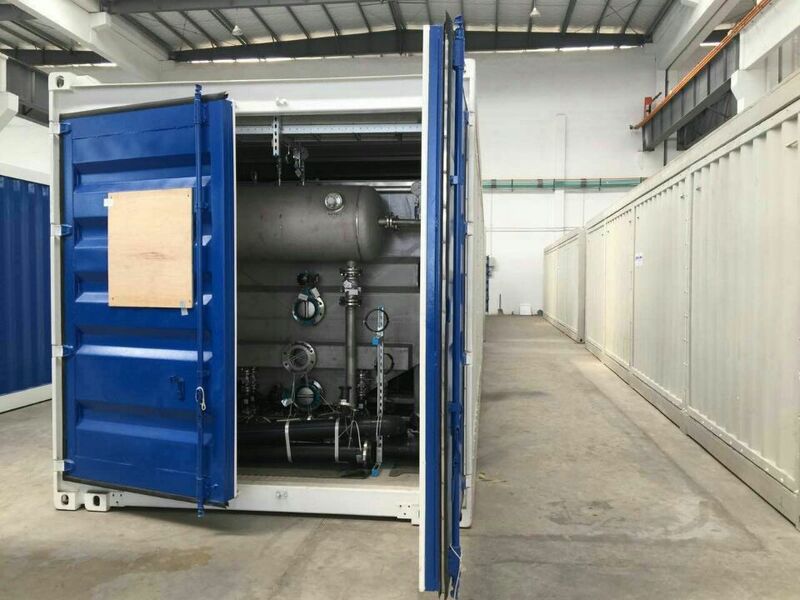 It can meet the international shipping standard and be with heat preservation and noise reduction treatment according to customers’ requirement. 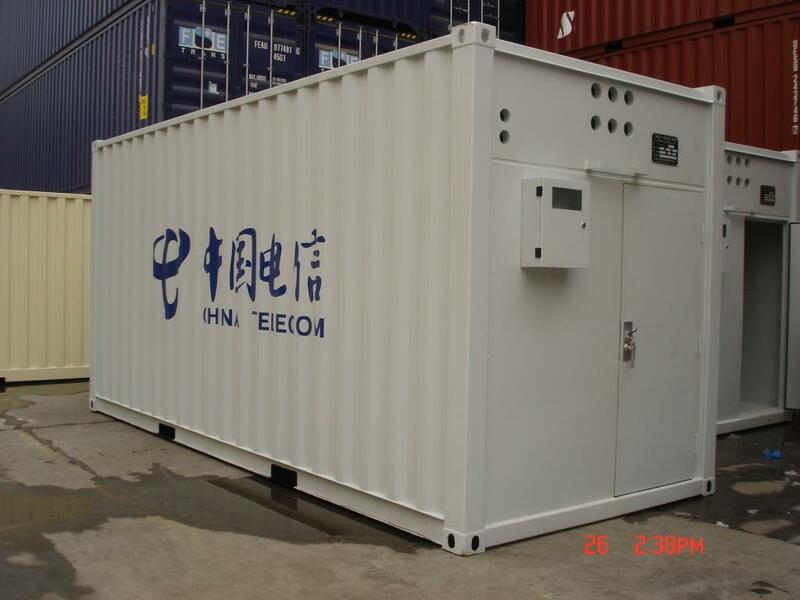 Photovoltaic Container integrated the functional models like photovoltaic inverter, ac/dc distribution (optional), medium voltage transformer, ring-network cabinet, system monitoring, fire alarm, environmental monitoring (optional) and a large number of communication cable etc., It can adapt to extreme bad environment and be widely used in large and medium-sized photovoltaic power generation system in desert, plateau, commercial roof etc.. 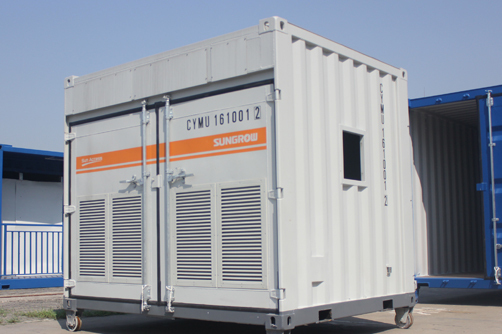 It can also be used for the storage, protection and transportation for integrated network system invert experiment equipments for new energy detection, electric vehicle charging station detection, battery capacity discharge test etc. 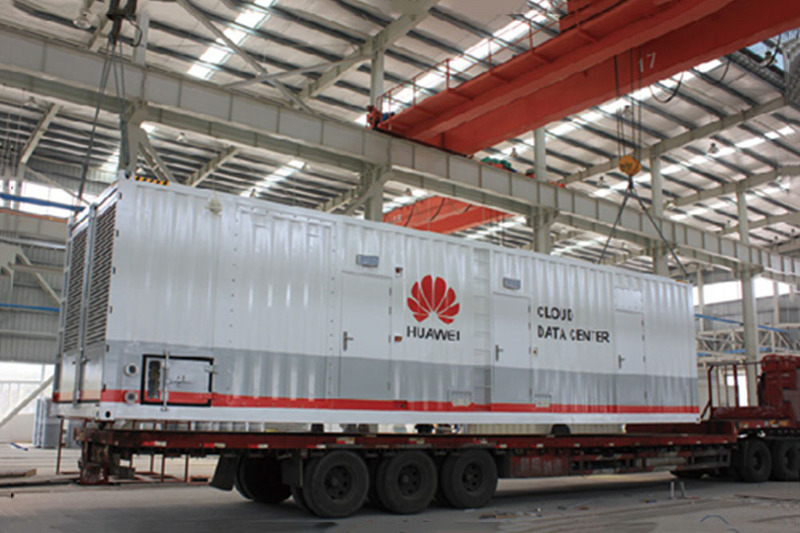 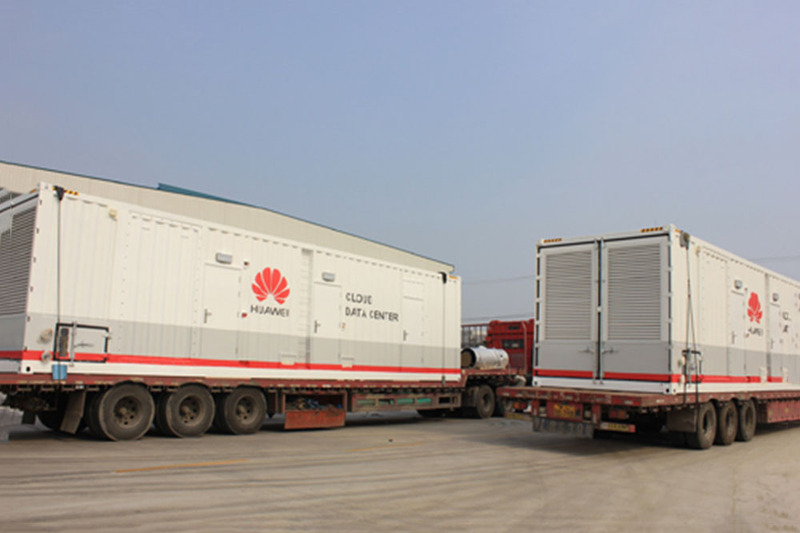 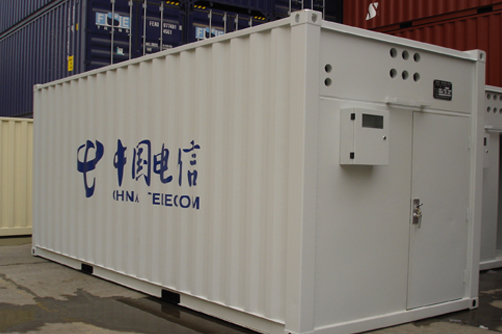 The Customer’s equipments will be fixed in the Communication Equipment Container, and all the internal decoration and electric power connection will be finished. 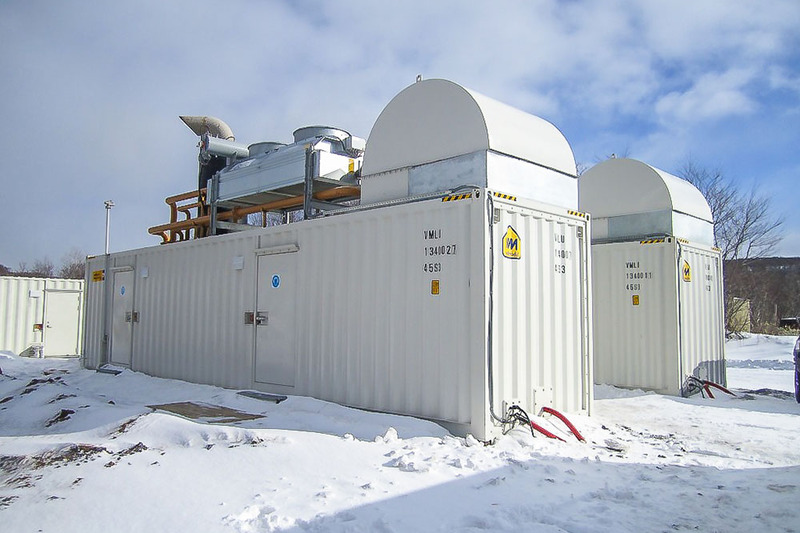 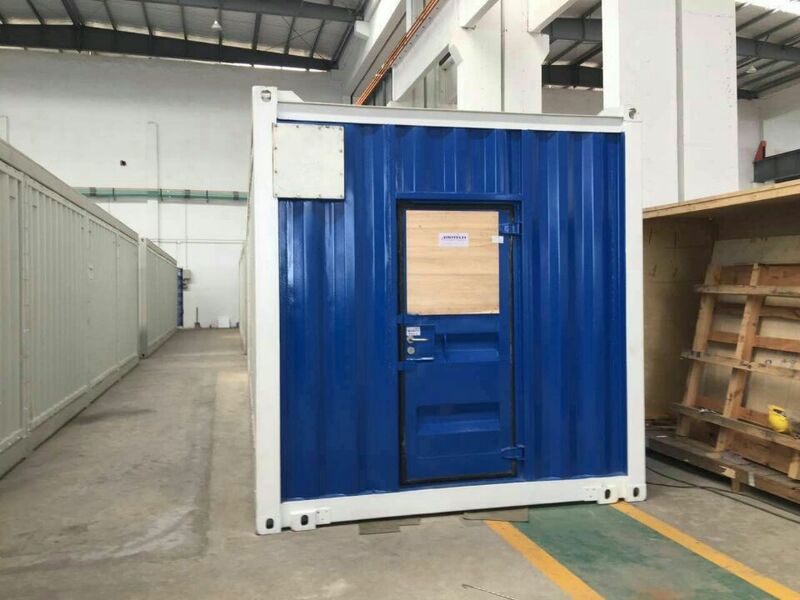 Communication equipment container can meet customer’s special needs for container structure strength, providing insulation, heat dissipation, and noise reduction treatment. 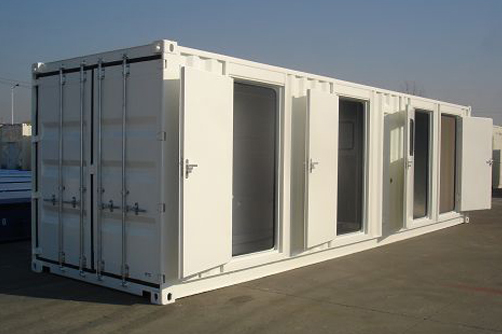 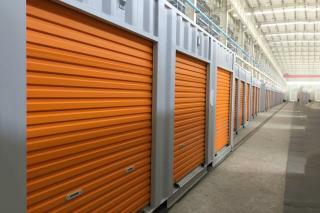 Its structure is convenient for equipment installation and maintenance. 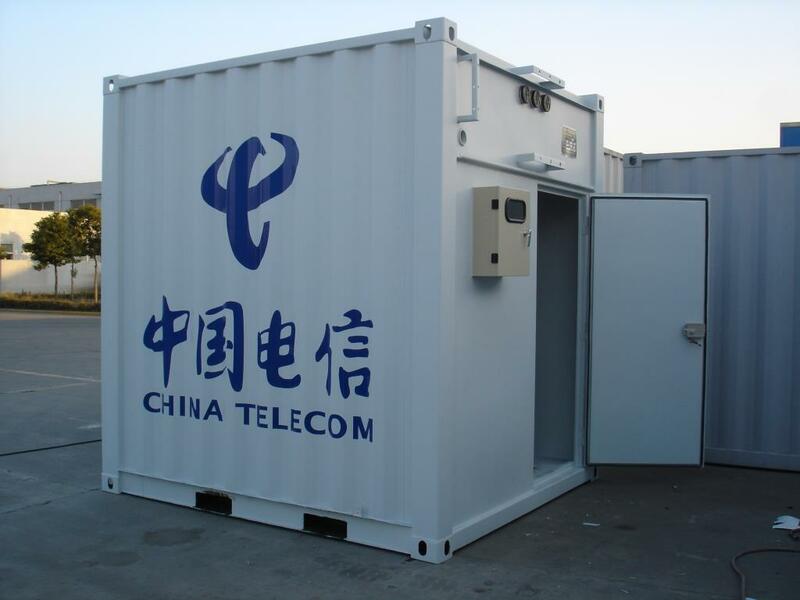 Communication equipment container can meet the mobile transport requirement of equipment, and realize the rapid use for equipment after its arriving at the designated locations, thus greatly reducing the construction time and cost. 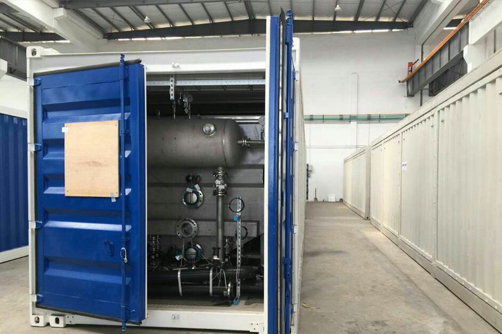 Sewage Disposal Container connects filtration and disinfection device to the waste water discharge pipe, to make the wastewater reach the discharge standard or reuse.